When you need to get crowns & bridges done you want to make sure you are working with the best in the industry. 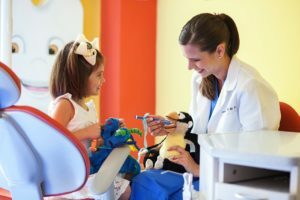 As your leading option for Miami dentists, Dr. Julia Dison is able to provide you with elite service so that you can get the best quality at an affordable price. As you get older, either through routine wear and tear or because of something unexpected, your teeth are going to take abuse. In order to preserve and improve their quality you may need to have procedures done. Crowns: The cap covers a damaged tooth to protect it from routine wear and tear as well as to improve the look and feel of the tooth. It can also be used to provide a more tooth-like appearance and shape on implants or teeth that have been severely worn down. There are several options for the materials used to create these caps including porcelain, ceramic, gold, alloy and others. Bridges: Are most commonly used when you are missing one or multiple teeth. 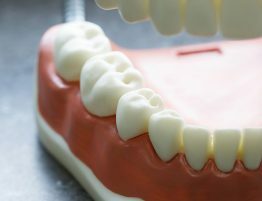 These gaps can create problems as the surrounding teeth will begin to shift in other directions and a bad bite is the end result. A bridge not only fills the gap, but is cemented to the surrounding, natural teeth for stability. Real Experience: You may see other Miami dentists talk about experience which is great. But what do they have experience in? Cleanings and a few root canals? 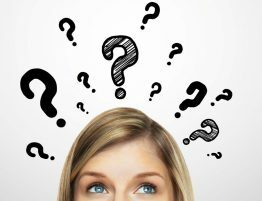 When you need crowns & bridges done and done properly, you want to make sure that you are selecting a dental expert, someone who knows exactly what they are doing because they’ve done it thousands of times before. Best Treatment Options: Everyday there are new technologies being introduced into this industry. While they all have their pros and cons, we approach each new option with two rules. The first is that this option needs to make things better and easier for our customers in order for us to offer it. The second is that we need to know that our team is well trained in handling these new options otherwise we will not offer it. That’s why, whatever service we offer, you can feel confident that we have a proven track record with that method of treatment. Healthy Habits: If all we did was treat what you needed done then that would be fine, but we like to go the extra mile. When you come in for anything, we set the goal of teaching you healthy habits that you can do on your own to maintain and improve your oral health. 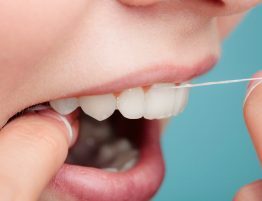 Whether that’s flossing more often, brushing your teeth better or something else, we want you to develop healthy habits you will keep.